Dr Jengo's World: Rumour or Reality: The Last of Us 2 and Mafia 3 coming? Rumour or Reality: The Last of Us 2 and Mafia 3 coming? Saw 2 articles today with hints of sequels that could come our way soon enough..
Several sites including Gamespot, IGN & Game Informer have already noted that Take-Two has registered domains under the name, Mafia 3. 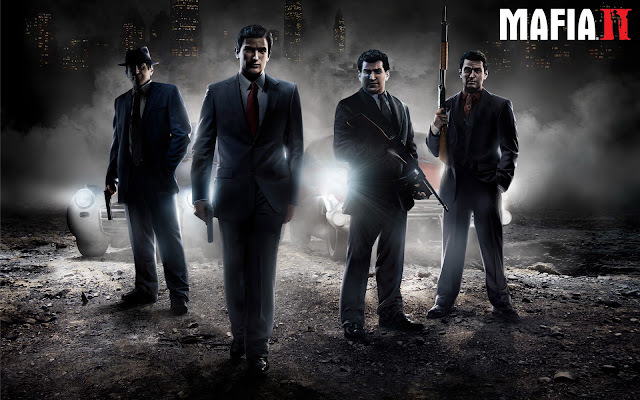 No huge surprise here, the articles also link to past news about Mafia 3 being hinted every now and then and many are expecting it to be announced at GamesCom, in August this year. Here's a previous blog that I posted sometime back regarding casting calls for characters assumably appearing in Mafia 3. The hint was slipped by Nolan North, according to IGN.. where he said, "I know they're doing a Last of Us 2 but my character in Last of Us kind of had an untimely demise." 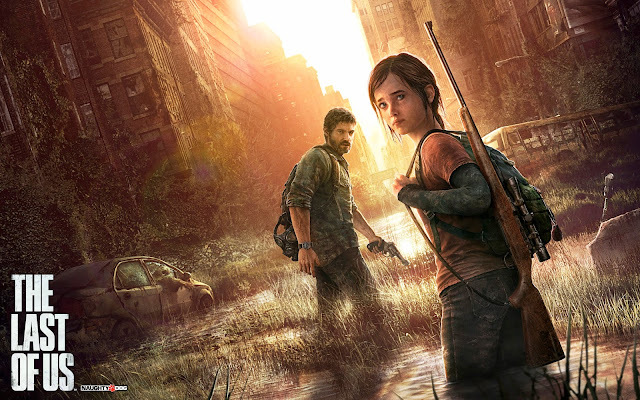 As much as the first game's ending was the perfect way to end Joel and Ellie's story, I wouldn't complain if they made a sequel. Here's 1 reason why the sequel could be set in Europe.. So.. Rumour or Reality? What do you think?